Home » Moeben Blog » Looking forward to new beginnings! The year 2017!! Looking forward to new beginnings! The year 2017!! I'm excited to be back running again! I finished my 4th Javelina Jundred 100 mile ultra marathon this past October 29th, which qualifies me for Badwater 135 mile ultra marathon this July! 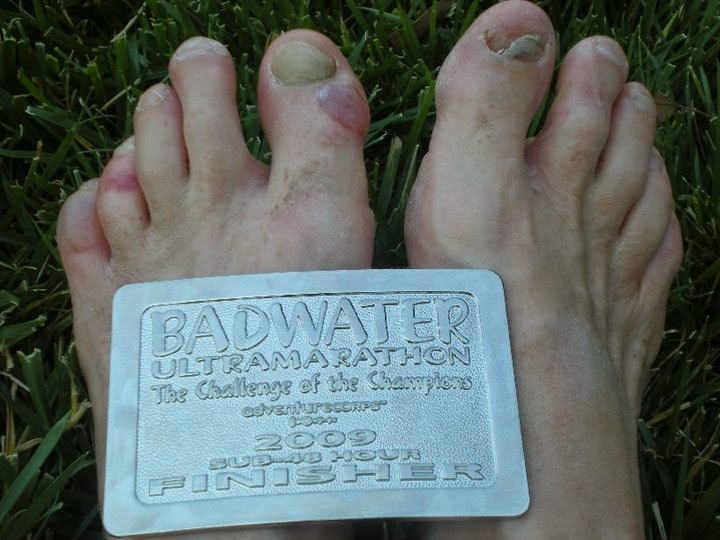 It's going to be a good year, now I need to fill my calendar with ultras, including a few 100 milers, and hopefully, hopefully my 7th Badwater! I'm also very excited to be involved with Race to Erase MS, a special charity close to my heart. I will be running for this cause as well as a few others. I want those beautiful Badwater feet and the buckle!